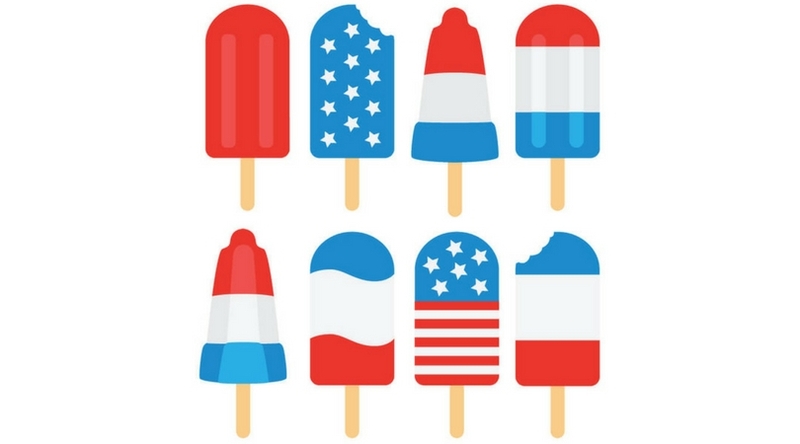 Come on up to the cool mountains for our Red Hot Fourth Of July celebrations! Plan on taking a week off of work because there’s a lot happening! Where: The Inn of The Mountain Gods. Festivities begin at 3 p.m. on July 4th. 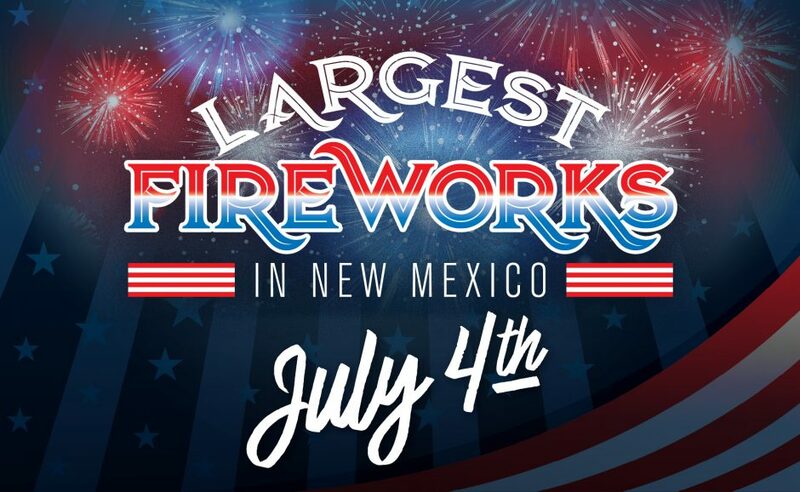 Then, capping off the day of star spangled family fun is New Mexico’s largest fireworks display. More than 10,000 fireworks will illuminate the sky above Lake Mescalero. Transportation will be provided from designated pickup locations from 5 p.m. to midnight. Families can enjoy the largest fireworks display at sunset for free. 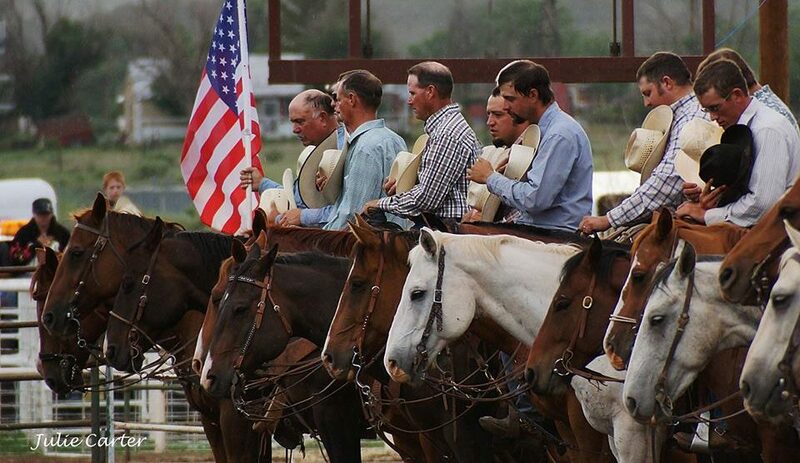 This is the nation’s largest open rodeo weekend. 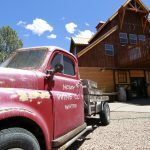 Capitan was named “One of the best small towns to celebrate Independence Day in New Mexico” by ABC News and Yahoo Travel. Parade July 4th at 10:00 am. Rodeos are General Admission only. Ticket sales start at box office approximately 2 hours before each event. After the horses and cows have been corralled, the Fireworks Extravaganza begins at around 10:30 pm. Price is $3 – $12. 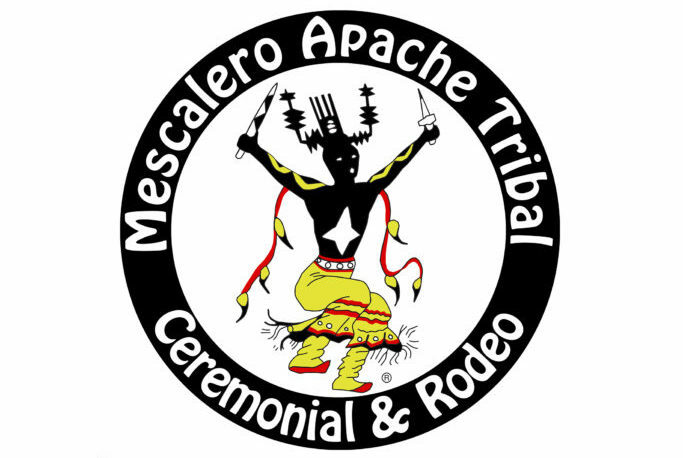 Mescalero Apache Fire Rescue Challenge Run July 6 at 8:00 am at The Inn of the Mountain Gods Walking Path. Registration begins at 7:00 am. Call 575-464-3473 for details. Rodeo at 1:00 pm each day. Mescalero Community Center. Adults $12.00, Children $5.00. $20,000 added money. Books open daily 8:00 am – 11:00 am. When: June 29 – July 1. The first 200 Veterans that make reservations will receive free seating at the track. There will be a special Armed Forces ceremony before the races. All military receive $10 in free slot play in the casino all weekend. 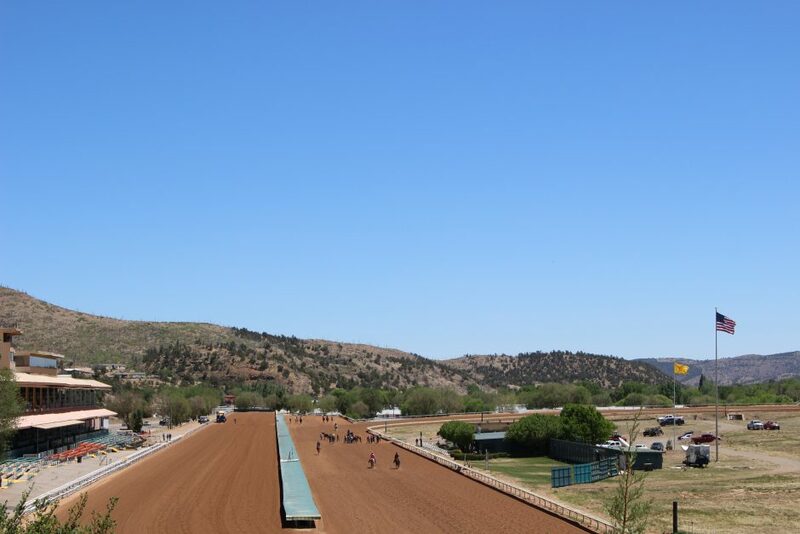 Live racing all weekend. It’s gonna be a Red Hot 4th! See you in the village! 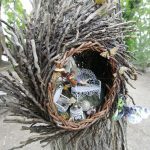 The weekend after the 4th is the 23rd Annual Lincoln County Art Loop! You must stay through the weekend for this event.